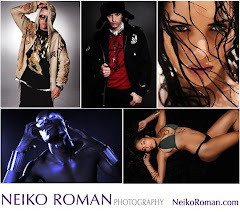 Events you can see me at!!!!! 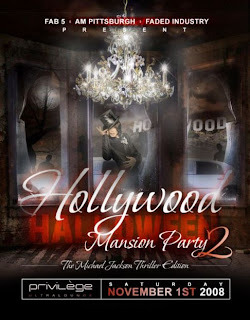 THE BIGGEST HALLOWEEN PARTIES IN THE BURGH! Rudy Ray Moore, the self-proclaimed "Godfather of Rap" who influenced generations of rappers and comedians with his rhyming style, braggadocio and profanity-laced routines, has died. He was 81. 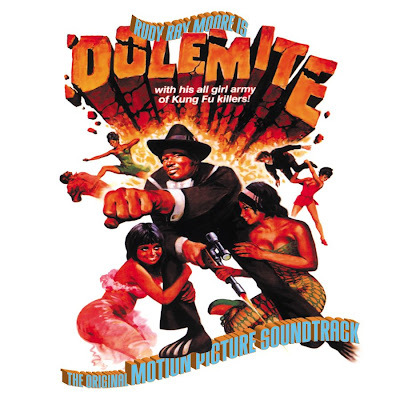 Though he was little known to mainstream audiences, Rudy Ray Moore had a significant effect on comedians and hip-hop artists. "People think of black comedy and think of Eddie Murphy," rap artist Luther Campbell of 2 Live Crew told the Miami Herald in 1997. "They don't realize [Moore] was the first, the biggest underground comedian of them all. I listened to him and patterned myself after him."